THE NINETEENTH CENTURY was the great age of the English novel. 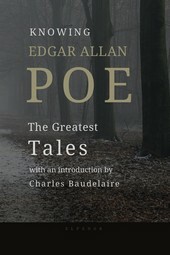 This was partly because this essentially middle-class form of literary art was bound to flourish increasingly as the middle classes rose in power and importance, partly because of the steady increase of the reading public with the growth of lending libraries, the development of publishing in the modern sense, and other phenomena which accompanied this increase, and partly because the novel was the vehicle best equipped to present a picture of life lived in a given society against a stable background of social and moral values by people who were recognizably like the people encountered by readers, and this was the kind of picture of life the middle-class reader wanted to read about. The novel, like the medieval fabliau, is what Northrop Frye calls a "low mimetic" literary form. 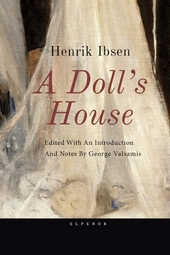 The purely escapist impulse to read about a high aristocratic world of ideal gallantry and beauty is as lacking in the typical Victorian novel-reader as the desire to see the fundamental problems of human experience projected imaginatively and symbolically through the presentation of "great" figures acting out their destiny on the grand scale. The Victorian novel-reader did want to be entertained, and in a sense he wanted to escape. But he wanted to be entertained with a minimum of literary convention, a minimum "esthetic distance."